Won't Last Long! Stop your car... No need to keep looking around. 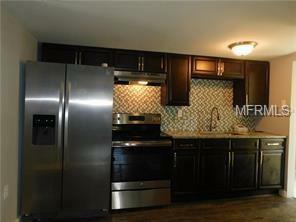 Great 2 bedroom 1 bath TOTALLY REMODELED AND UPGRADED! 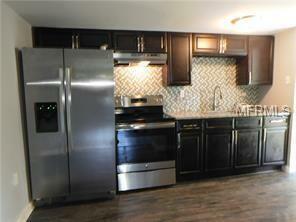 New Roof, Tile, granite counter top in kitchen, Huge and Beautiful fenced backyard. 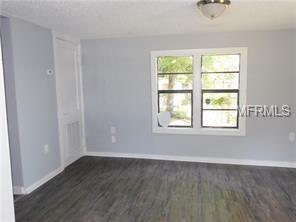 Great income if rented. 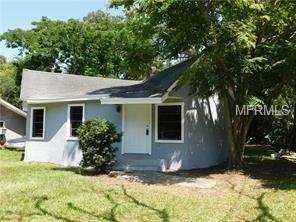 Prime location close to Downtown Orlando with easy access to I-4. Book your appointment today to be astonished with your new home!